We create indoor and outdoor furniture to match any room or space in and around your home. Our indoor furniture comes in a variety of wood types that will compliment any existing style or become the focal point of a new room design. 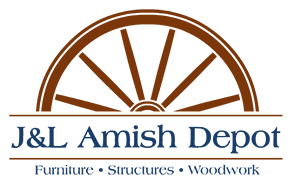 In addition to traditional tables and chairs, J&L Amish Depot builds furniture that will fit any bedroom, dining room, living room or office. We also create custom pieces of furniture to fit a special place or for a special occasion. Our outdoor furniture will help transform any backyard or patio into a whimsical outdoor oasis. 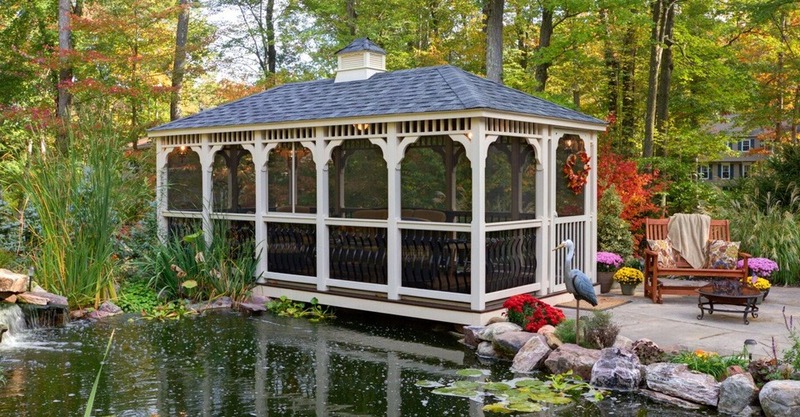 Our custom made chairs, tables, lawn swings, dining sets benches and more are all built using Amish craftsmanship to create the perfect outdoor living space. 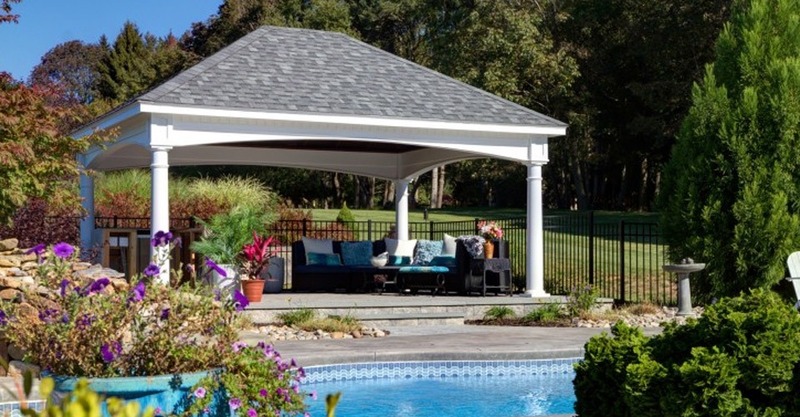 Choose from classic wood or high quality poly vinyl composite wood to create your perfect patio piece. 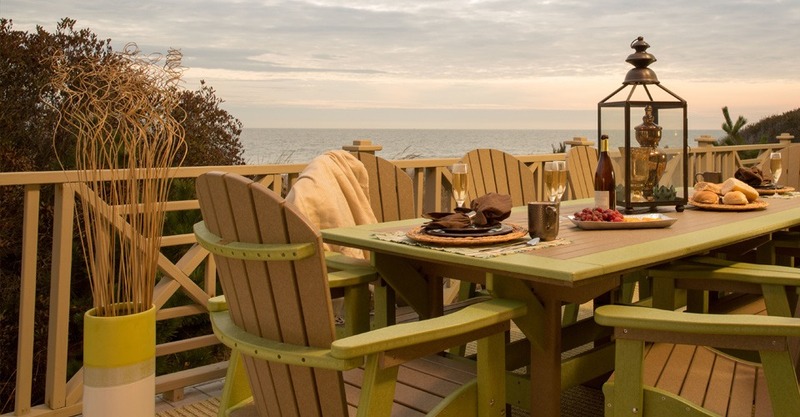 Our outdoor furniture can stand up to the elements and will stand the test of time. 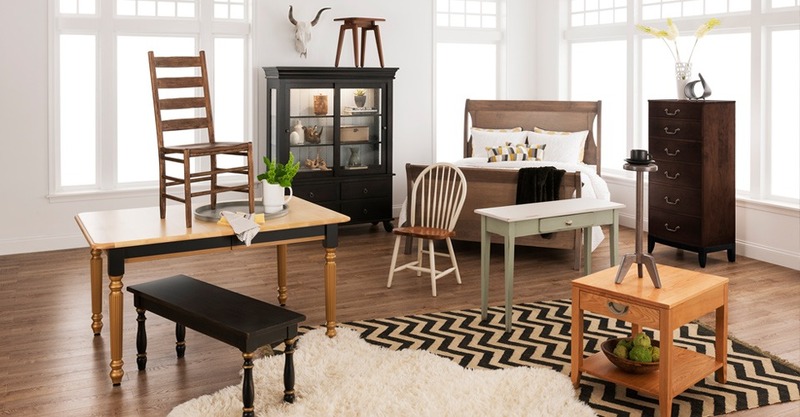 For hundreds of years Amish craftsman have been perfecting their techniques to create beautiful, durable, stylish indoor furniture for dining, entertaining, working and living. 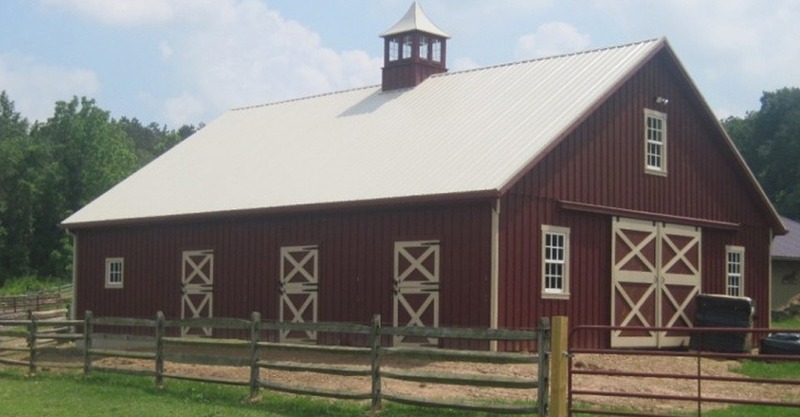 Upgrade your home decor with a custom crafted piece of our Amish heritage for your home. Are you tired of throwing out cheap plastic or rusted metal patio furniture every few seasons? 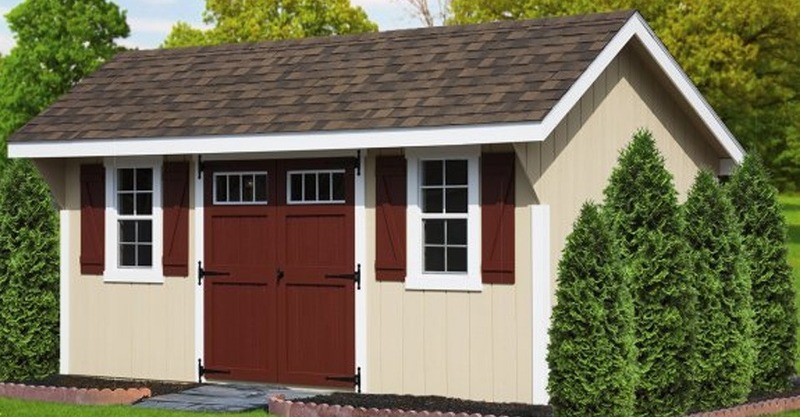 See the difference that Amish craftsmanship can make when your purchase an outdoor furniture set from J&L Amish Depot. Our products are built to last a lifetime and keep looking beautiful.